Matthew 24:22 Christ says that were it not for a group of people called the elect, all human life would be dissolved. But He says I will intervene for that. 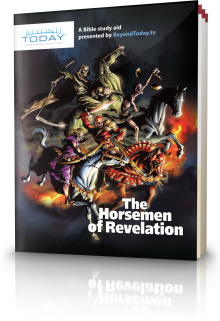 Understanding that gives us hope and hope is ultimately the message that we take away from the book of Revelation and must always remember.